Second post for today! If you are looking for my Simon Says Stamp Challenge post, click HERE! Me again! Thanks for coming back. 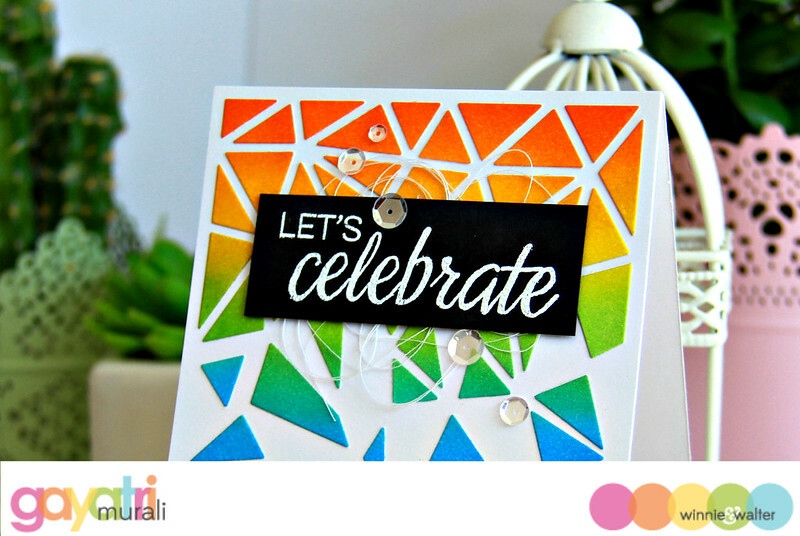 I am over at Winnie & Walter blog today with a bright and bold card.